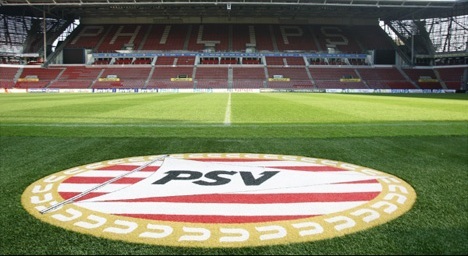 The Philips Sports Vereniging (PSV) or PSV Eindhoven is a sports club established in Eindhoven, the Netherlands in the year 1913. The PSC won a national cup of Eredivisie 23 times, Johan Cruijff Schaal 11 times and KNVB Cup 9 times. 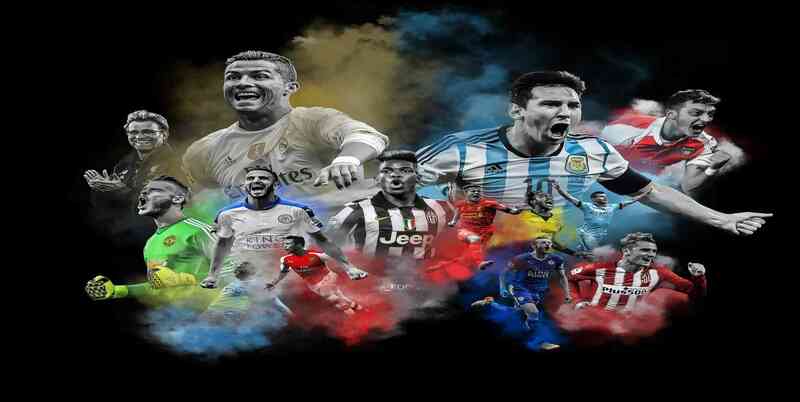 In International, they won the European Cup and UEFA Cup one time.